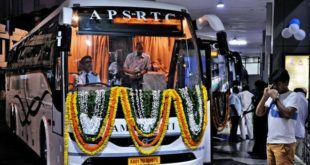 APSRTC & TSRTC bus timings from Kadapa to Hyderabad. 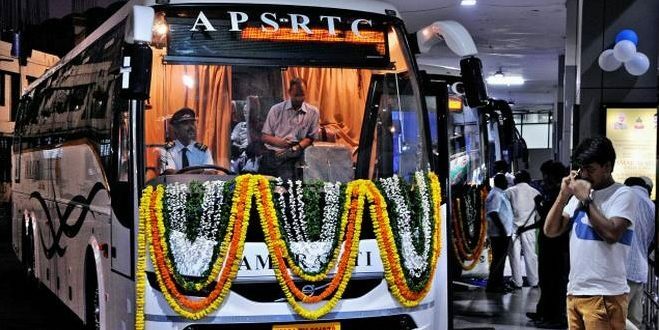 Bus timings, fare details, distance, route and coach details for those who want to travel from Hyderabad(Capital of Telangana) to Kadapa, the headquarters of YSR district in Andhra Pradesh. Note: Timings of bus services shown in the table above are subject to change at times. It is advisable to confirm the timings through a telephone or personal inquiry from the staff at the bus stations.